Soga, M. & Gaston, K.J. 2018. Shifting baseline syndrome: causes, consequences and implications. Frontiers in Ecology and the Environment, in press [online early]. With ongoing environmental degradation at local, regional, and global scales, people’s accepted thresholds for environmental conditions are continually being lowered. 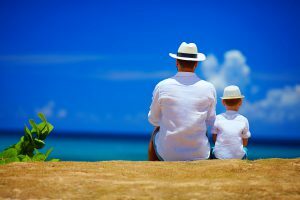 In the absence of past information or experience with historical conditions, members of each new generation accept the situation in which they were raised as being normal. 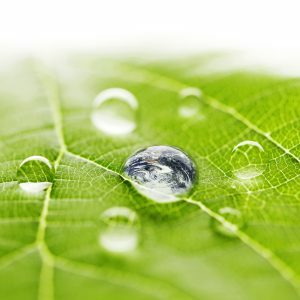 This psychological and sociological phenomenon is termed shifting baseline syndrome (SBS), which is increasingly recognized as one of the fundamental obstacles to addressing a wide range of today’s global environmental issues. Yet our understanding of this phenomenon remains incomplete. We provide an overview of the nature and extent of SBS and propose a conceptual framework for understanding its causes, consequences, and implications. We suggest that there are several self reinforcing feedback loops that allow the consequences of SBS to further accelerate SBS through progressive environmental degradation. Such negative implications highlight the urgent need to dedicate considerable effort to preventing and ultimately reversing SBS. Gaston, K.J. & Holt, L.A. 2018. Nature, extent and ecological implications of nighttime light from road vehicles. Journal of Applied Ecology, in press [online early view]. 1. 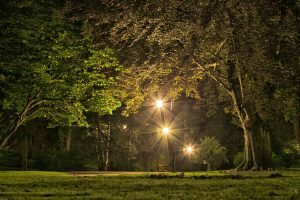 The erosion of night-time by the introduction of artificial lighting constitutes a profound pressure on the natural environment. 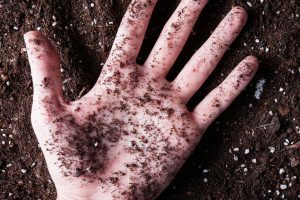 It has altered what had for millennia been reliable signals from natural light cycles used for regulating a host of biological processes, with impacts ranging from changes in gene expression to ecosystem processes. 2. Studies of these impacts have focused almost exclusively on those resulting from stationary sources of light emissions, and particularly streetlights. However, mobile sources, especially road vehicle headlights, contribute substantial additional emissions. 3. The ecological impacts of light emissions from vehicle headlights are likely to be especially high because these are (i) focused so as to light roadsides at higher intensities than commonly experienced from other sources, and well above activation thresholds for many biological processes; (ii) projected largely in a horizontal plane and thus can carry over long distances; (iii) introduced into much larger areas of the landscape than experience street lighting; (iv) typically broad ‘white’ spectrum, which substantially overlaps the action spectra of many biological processes; and (v) often experienced at roadsides as series of pulses of light (produced by passage of vehicles), a dynamic known to have major biological impacts. 4. The ecological impacts of road vehicle headlights will markedly increase with projected global growth in numbers of vehicles and the road network, increasing the local severity of emissions (because vehicle numbers are increasing faster than growth in the road network) and introducing emissions into areas from which they were previously absent. The effects will be further exacerbated by technological developments that are increasing the intensity of headlight emissions and the amounts of blue light in emission spectra. 5. Synthesis and applications. 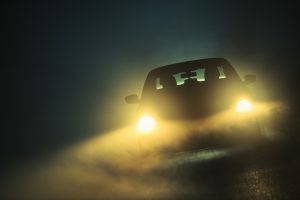 Emissions from vehicle headlights need to be considered as a major, and growing, source of ecological impacts of artificial night-time lighting. It will be a significant challenge to minimize these impacts whilst balancing drivers’ needs at night and avoiding risk and discomfort for other road users. Nonetheless, there is potential to identify solutions to these conflicts, both through the design of headlights and that of roads. Cox, D.T.C., Hudson, H.L., Plummer, K.E., Siriwardena, G.M., Anderson, K., Hancock, S., Devine-Wright, P. & Gaston, K.J. 2018. Covariation in urban birds providing cultural services or disservices and people. Journal of Applied Ecology, in press [advance articles]. 1. The spatial distributions of biodiversity and people vary across landscapes, and are critical to the delivery of ecosystem services and disservices. 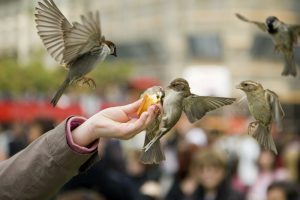 The high densities of people, and often of birds, in urban areas lead to frequent human-avian interactions, which can be positive or negative for people’s well-being. The identities of the bird species providing these services or disservices tend to be quite different, however it is unclear how their abundance and richness covary with human population density, and hence with potential recipients of these services and disservices. 2. 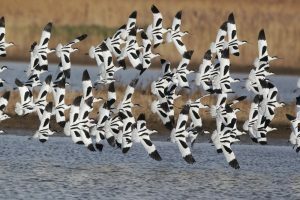 We surveyed bird populations in 106 tiles (500×500 m) across the 174 km2 of an extended urban area in southern England. 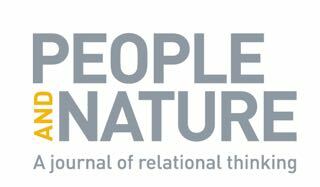 From the literature, we identified two groups of species: those associated with positive interactions for human well-being, and those that display behaviours that are negative for human well-being. We estimated the abundance (adjusted for detection probability) and richness of each group, and modelled how they covary with human population density. 3. Aggregation of population estimates for the 35 service and nine disservice species observed revealed 593,128 (95% confidence interval: 541,817-657,046) and 225,491 (200,134-235,066) birds, respectively. Across the surveyed tiles there were 1.09 service, and 0.42 disservice birds per person. 4. There was a peaking quadratic relationship between service abundance and human population density, but a negative linear relationship between richness and human density. Conversely, there were positive linear relationships for both abundance and richness of disservice species with human density. The ratio of service to disservice birds shifted from 3.5 to 1 at intermediate human densities to 1 to 1 in more densely populated areas. 5. Synthesis and applications. Differences in the distributions of service and disservice species, and the extremely low ratios of birds to people particularly in socioeconomically deprived areas, mean that people there have few opportunities for contact with birds, and the contact that they do have is equally likely to be negative as positive for human well-being. We recommend spatial targeting of improvements in green infrastructure, combined with the targeted provisioning of food and nesting places for service species, to promote positive interactions between birds and people. Correa-Cano, M.E., Goettsch, B., Duffy, J.P., Bennie, J., Inger, R. & Gaston, K.J. 2018. 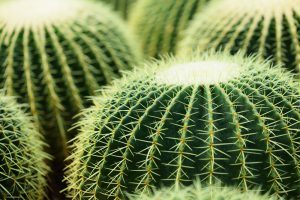 Erosion of natural darkness in the geographic ranges of cacti. Scientific Reports 8, 4347. Cox, D.T.C. & Gaston, K.J. 2018. 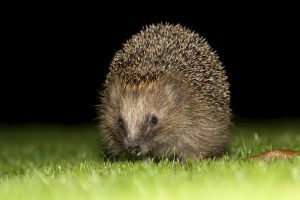 Human-nature interactions and the consequences and drivers of provisioning wildlife. Philosophical Transactions of the Royal Society B 373, 20170092. Gaston, K.J., Cox, D.T.C., Canavelli, S.B., García, D., Hughes, B., Maas, B., Martínez, D., Ogada, D. & Inger, R. Population abundance and ecosystem service provision: the case of birds. BioScience 68, 264-272. Sandino, J., Gonzalez, F, Mengersen, K. & Gaston, K.J. 2018. 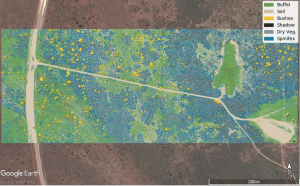 UAVs and machine learning revolutionising invasive grass and vegetation surveys in remote arid lands. Sensors 18, 605. The monitoring of invasive grasses and vegetation in remote areas is challenging, costly, and on the ground sometimes dangerous. Satellite and manned aircraft surveys can assist but their use may be limited due to the ground sampling resolution or cloud cover. Straightforward and accurate surveillance methods are needed to quantify rates of grass invasion, offer appropriate vegetation tracking reports, and apply optimal control methods. This paper presents a pipeline process to detect and generate a pixel-wise segmentation of invasive grasses, using buffel grass (Cenchrus ciliaris) and spinifex (Triodia sp.) as examples. The process integrates unmanned aerial vehicles (UAVs) also commonly known as drones, high-resolution red, green, blue colour model (RGB) cameras, and a data processing approach based on machine learning algorithms. The methods are illustrated with data acquired in Cape Range National Park, Western Australia (WA), Australia, orthorectiﬁed in Agisoft Photoscan Pro, and processed in Python programming language, scikit-learn, and eXtreme Gradient Boosting (XGBoost) libraries. In total, 342,626 samples were extracted from the obtained data set and labelled into six classes. Segmentation results provided an individual detection rate of 97% for buffel grass and 96% for spinifex, with a global multiclass pixel-wise detection rate of 97%. Obtained results were robust against illumination changes, object rotation, occlusion, background cluttering, and ﬂoral density variation.